Very helpful, great customer service! Thanks! Buddy hooked me up big time. You know who you are and what you did. Très bon service, rapide et courtois. These guys deserve big praise for the quality and courteous service they provide. I was warmlly greated and explained the step-by-step process. No surprises no worries. excellent service and very nice tech. All parts and labor that we provide are covered by a 90-day warranty. If your repaired device seems to be having issues after a repair, please visit any Canada uBreakiFix right away for warranty diagnostics. We will be happy to diagnose and replace any defective parts that were used during the original repair. Please keep in mind that the warranty does not cover physical damage (such as broken screen) or water damage done to the device after the initial repair. We believe that our customers are the most important aspect of our business at uBreakiFix. From our friendly, well-trained staff at each location across Canada to a dedicated Customer Consultant Team, rest assured your satisfaction is our number one priority. Enjoying a beautiful day in Westmount or Hampstead can be difficult if your favorite piece of tech isn’t working correctly. 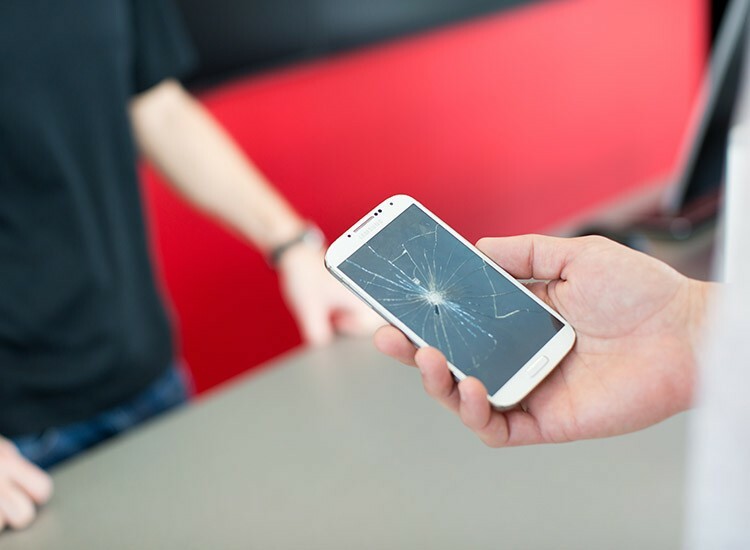 Don’t let a broken smartphone screen or a water-logged tablet ruin your plans, bring your devices to uBreakiFix Snowden and let our helpful techs solve all of your electronics issues. We know that everybody has their favorites, but whether you’re an Apple fan or a devoted Samsung user, we have the tools and expertise to complete a repair on your device. The most common repairs that we see are broken screens, drained batteries, and water damage but we are open to a challenge too. Do you have a vintage radio at home that you wish would work or is your child’s favorite toy suddenly not singing? We like to say that we can fix anything with a power button, so we would be happy to take a look at these as well. We offer free diagnostic services to every customer because we believe that it is important that our customers understand their devices and what causes malfunctions. After we examine the basic functions of the device and look for any troublesome surface damage, we can give you a repair diagnosis and offer a price quote. Diagnostics exams are completely free and customers are under no obligation to continue with a repair. uBreakiFix Snowden is conveniently located off of Decarie on Queen Mary Street. We are just a short walk from the Snowden Metro stop and Saint Joseph’s Oratory. 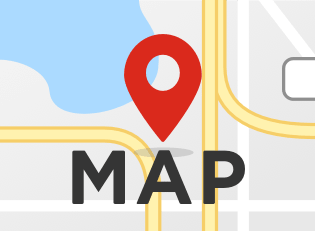 Our surrounding area is a one stop shop with groceries, restaurants, and pharmacies. Customers are welcome to explore this area while they wait for their device or you can come back whenever it is convenient for you. All of our repairs are completed right in the store so you never have to worry about where your device is being kept or who is working on it. Visit us at uBreakiFix Snowden and ask about our low price guarantee and our standard 90-day warranty. 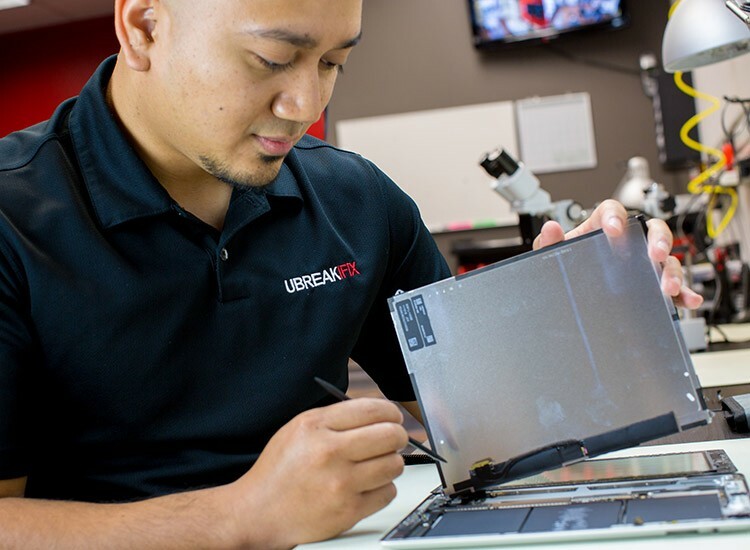 These features and our unparalleled customer service make uBreakiFIx the best choice for all of your electronic repair needs. Let one of our technicians help turn your day around.